Microsoft launched much-awaited operating system Windows 8 yesterday. The major update is users can use apps in windows 8 PCs like tablets and smartphones. Windows 8 defaultly having IE 10 web browser and Bing Search bar apps. 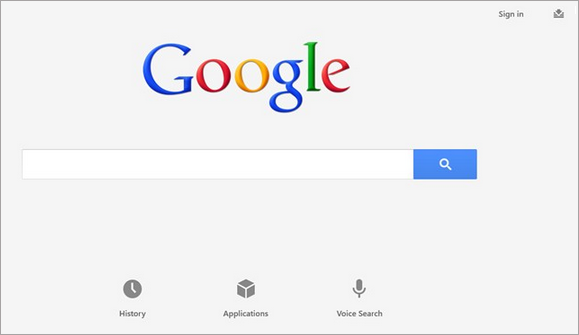 So Google explains through new video to know how to install Google Search and Chrome apps on your Windows 8 PCs. Google created a new webpage called http://getyourgoogleback.com/ for download Google Search and Chrome apps. Click this link download and install Google Search app in your Windows 8.